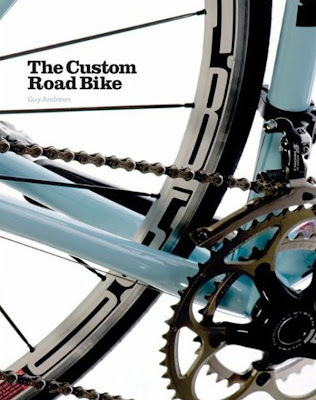 This book is the complete guide to specifying and buying your dream bike. Each chapter covers a particular part of the bike, from the frame, to forks, headsets, wheels, tyres, hubs, gear components, chains, brakes, saddles, handlebars, pedals, water bottle cages, and accessories. Including beautiful studio images of the latest kit, the chapters feature interviews with the top designers and manufacturers, and maintenance tips from professional mechanics. 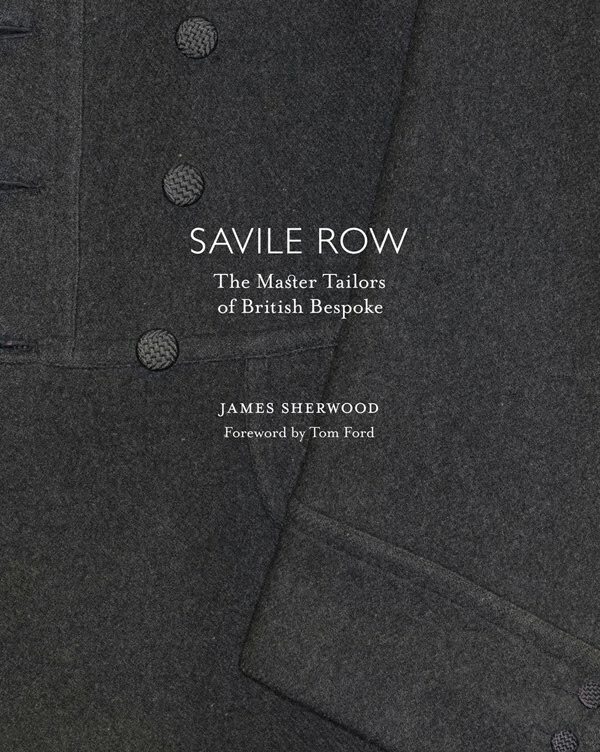 Here is the definitive story of Savile Row, the internationally renowned epicentre of gentlemen’s style. Introduced by Tom Ford, it is a rich visual history of the street synonymous with elegance, sophistication and timeless attitudes. 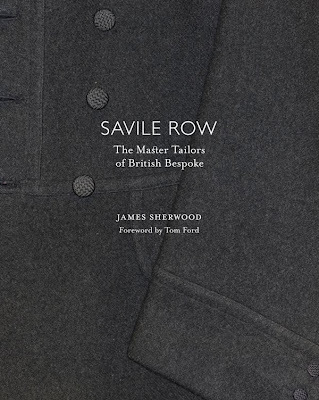 Including rare archival material and previously unpublished images, alongside specially commissioned photography and fashion shoots, this lavish celebration brings together the Row's tailors, the personalities, the dramas and private tales, the suits and their accoutrements, the fabrics and the cuts, as never before. An exclusive bonus section offers a complete resource for anyone wishing to have a suit specially made for them. 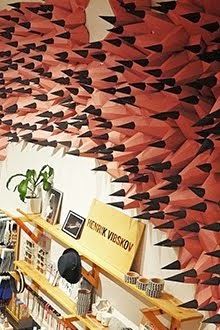 This is a treasure trove of design inspiration for professionals, students, or anyone engaged in the visual industries. Almost all books on design present the finished article. Rarely do we gain an insight into how visual solutions have been reached or the exploration, experimentation, and embryonic ideas behind them. 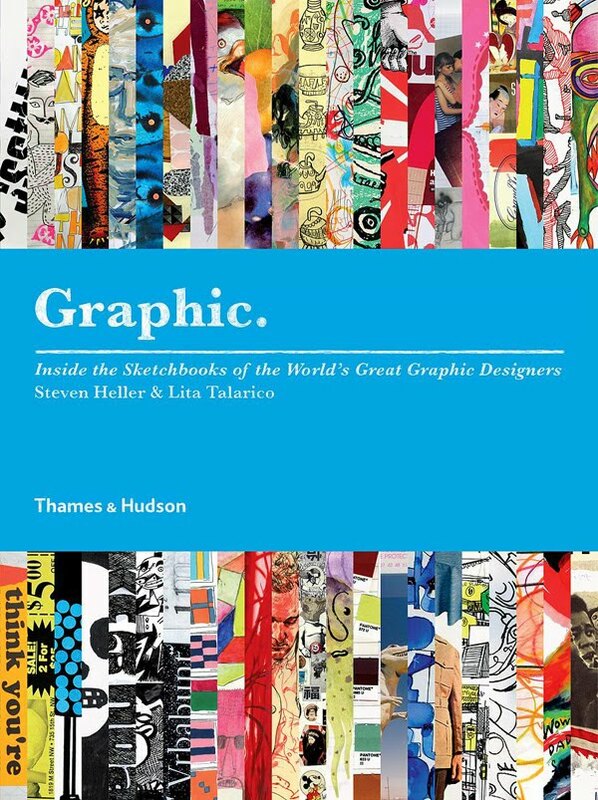 In this ambitious publication, some one hundred of the world’s leading graphic designers and illustrators open up their private sketchbooks to offer a privileged glimpse into their creative process. The result is a visual tour de force. 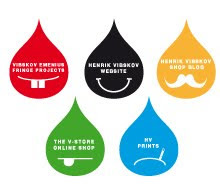 Samples range from small, discrete typographical explorations to fully fledged illustration ideas, from a few scrappy scribbles and eccentric handwriting to photographic collages and other wacky forms of visual inspiration. 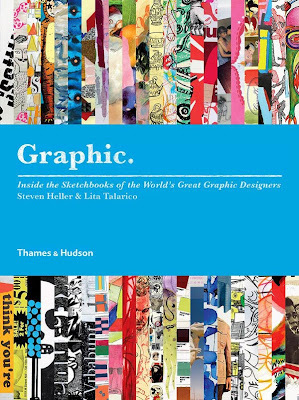 Concise and informative texts by the world authority on graphic design provide invaluable commentary on the artists’ creative development, their design philosophies, sketchbooking techniques, and visual influences. 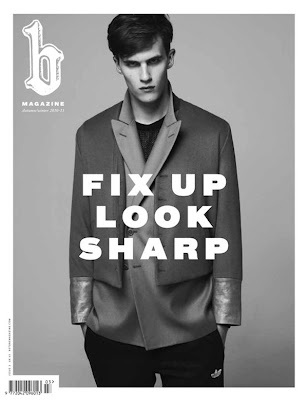 In this issue – FIX UP LOOK SHARP – we talk to the duo behind the idiosyncratic label BLESS. Famed for flirting with the boundaries of product design as much as fashion, Jane Howard styles a portfolio of their key works. We talk to four collectors about their things – Monica Chong of Cutler and Gross talks about her piles of 1940’s costume jewellery, hats and vintage dresses and designer Katie Hillier shows us her Nightmare Before Xmas toys. Head of art at Bartle Bogle Hegarty Mark Reddy talks us through the biggest collection of vintage Hawaiian Ukuleles in the UK at his Somerset cottage and Fraser Moss of You Must Create plays us some weird music. Also in this issue, the inconspicuous Antwerp based designer Stephan Schneider tells us he hates change and talks about his fascination with youth culture and lastly, writer Lewis Chong presents six of the city’s newest and most exciting furniture designers. b Magazine was launched in September 2009, marking a new move in the evolution of the fêted brand. b is published twice a year by b Store and is distributed by COMAG Specialist. 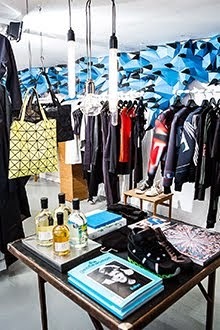 A tome of all things b and beyond, the magazine created by b clothing’s Creative Director Jason Hughes and Editor Dal Chodha exposes the wider b-Store ethos; passion in design, integrity in individuality and a nod to more sartorial affairs and acts as an outlet for the brands appreciation of the arts.